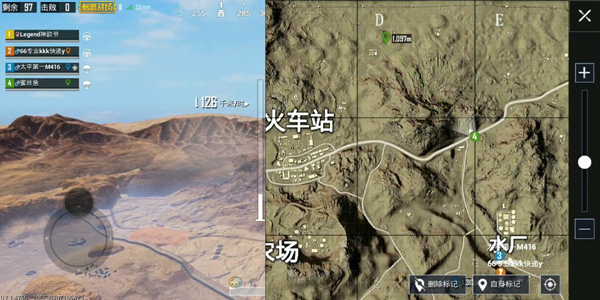 On the north side of the railway station on the desert map, there is an unassuming wild area. It is a piece of land and it is a point of lifting this position. It is actually a three independent small room area. 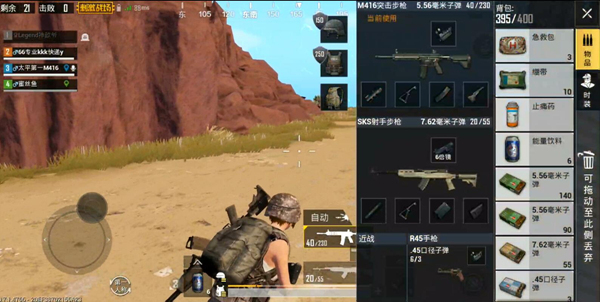 This place is located on the north side of the map. On the margins, and not marked, it is a very hidden place, but in such a place, it is actually an unknown wilderness, and today it is here to unveil the veil of this mysterious wilderness area. To be precise, the wild area is located in the northwest of the train station. To find this point, it is best to enlarge the map. Otherwise, it is difficult to see. This wild area consists of three different housing areas. It is recommended to jump in the middle. The reason for the housing area is very simple. We are unlikely to be in the first safe area, so we must allow time for laps. The middle room area is likely to be brushed out of the vehicle. 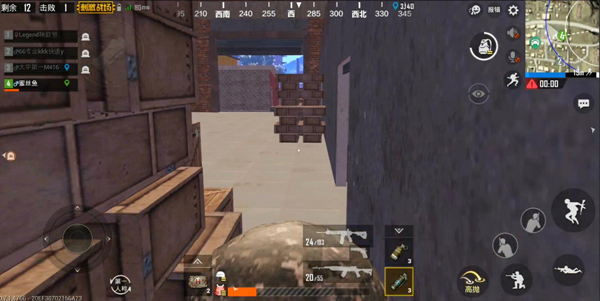 If there is a car, we We can quickly search out 3 room areas. If we do not have a brush, we will need to move forward to the train station early. On the way forward, we will meet this room on the left. If there is enough time, we can It is still possible to search for two rooms. We need to immediately locate the safe area after the resources are collected. Analyze, judge the enemy’s active area by the teammate’s engagement frequency or death location, and then drive the vehicle away from these dangerous areas. The advantage of doing so is that it can help you avoid a large number of enemies. Even reaching the finals will not necessarily encounter a Of course, the shortcomings of people, of course, are obvious. You will lose a lot of losses in the finals because of insufficient equipment. Therefore, we cannot simply drive a car on the map, but we must collect as much as we can while moving forward. In the example above, the hero analyzes the best security position based on the teammate’s engagement position and the number of remaining enemies. However, he loses a lot of opportunities to obtain supplies from the enemy. At this time, the hero finds it safe. At the foot of the district, it contains a hidden equipment location, which is the cave of the Lion City. After an ambitious maneuver, we arrived at the cave just below the Lion City. We found ample supply in this cave, directly in the absence of any exchange of fire with any enemy. Having created a set of luxury equipment, it can be said that this tactic is effective. In the final stage, we continue to drive the vehicle to the safe area while preparing for the teammate’s turn ( (if the teammate is still there)). 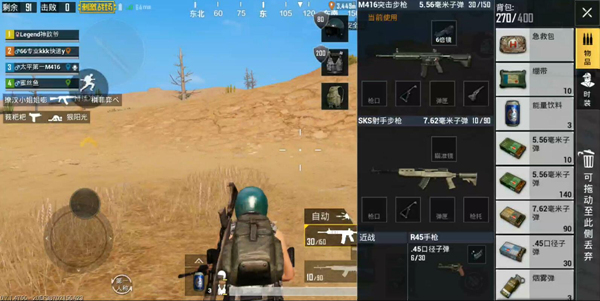 If teammates are fully killed this time, don’t panic, because although we don’t have teammates, However, in contrast, one person will be more secretive in their actions. At this time, we must pay attention to appropriate mediations, because if there is a team that occupies absolute superiority in terms of both number and terrain, it is very difficult for us to eat chicken. In short, after entering the finals, it is important to look at the countdown of the brush every few seconds. 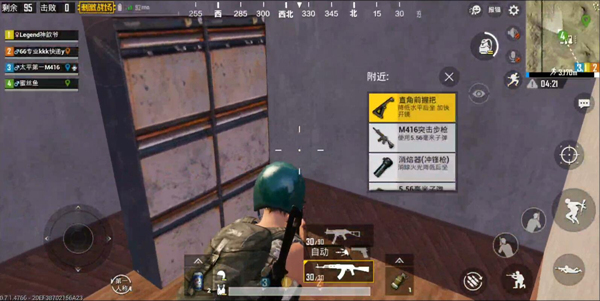 The reason is that if the characters are outside the safe area, the damage is very high, even less than 10 seconds will be our life, the principle is that they would rather be killed in the circle, do not die outside the circle. 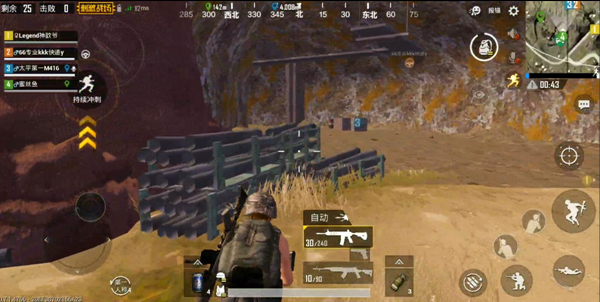 There is also a small trick, the best time to run the ring is when the enemy exchanges of fire, because the enemy in the exchange of fire, all the attention is on these two teams, and when we choose to move, to escape the big Observe most of the enemies so that they can enter the circle without knowing it. These are some of the ways to play at the desert train station in the wild area. I hope to help everyone. .